Sophia Gardens Cardiff, which echoes the name used by the venue from 1967 to 2007 will be used immediately, with the ground currently undergoing a rebranding process. Hugh Morris, Chief Executive at Glamorgan, said, “Our partnership with SSE has come to an end but I would like to thank them for being part of the Glamorgan family for the last 10 years and for helping to grow the game of cricket in Wales. 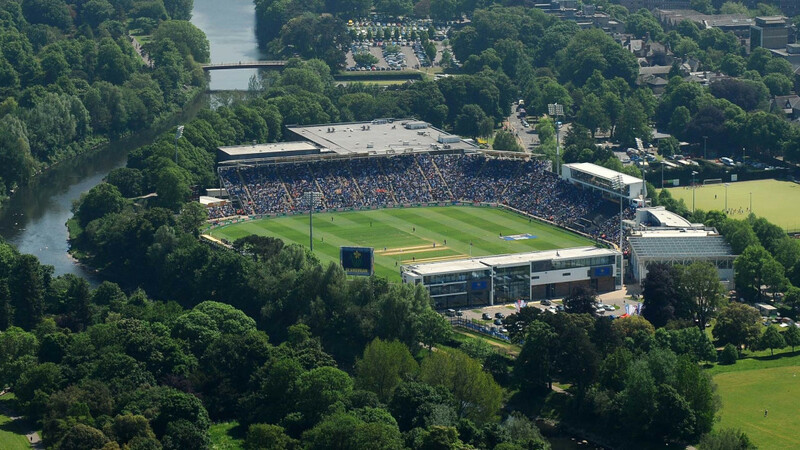 “We will instead use a name which connects Glamorgan back to its past and location within the beautiful Sophia Gardens grounds. As well as being the home of Glamorgan, the stadium has hosted a number of One-Day Internationals, T20 Internationals and Test Matches, including Ashes Tests in 2009 and 2015, as well as ICC Champions Trophy matches in 2013 and 2017. The venue is also developing a growing reputation for putting on music events and in recent years has held concerts for the Kaiser Chiefs and Simply Red. This year the stadium will host two Internationals with England playing Australia in a One-Day International in June, before going up against India in an IT20 in July. The ground will also host eight international matches between 2020 and 2024 and be the base for one of eight teams in ECB’s new tournament from 2020. Morris added: “We are actively searching for a new principal venue partner to coincide with the start of the new International calendar and new competition starting in 2020. Previous News Article Reaction: "It was good to pick up the bowling points"